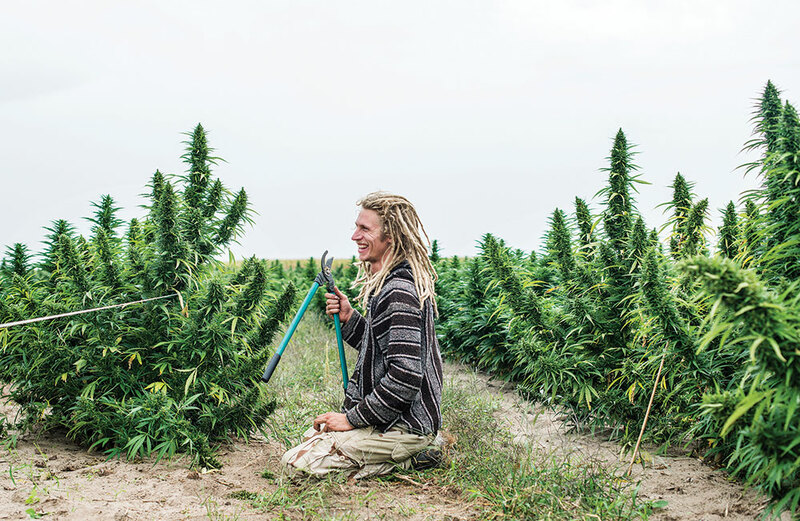 Zachary Sobol (cq) harvests industrial grade hemp at the Stanley Brother's farm of Charlotte's Web near Wray, Colorado. It’s late in 2017, the leaves are turning and it’s that time of the year again. No, it’s not the holidays — it’s time for the Food and Drug Administration (FDA) to send out their near-annual warning letters to CBD companies. While in previous years the FDA sent out scores of letters, in 2017, they only sent out four, including a letter to the largest and most well-known producer of CBD products in America and possibly the world: the Stanley Brothers. 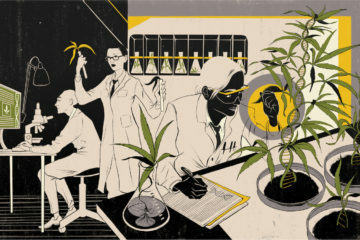 The FDA’s recent slap on the Stanley Brothers’ wrist highlights the struggles that many hemp-based CBD companies currently face: how to build brand recognition, how to deal with the stigma around hemp-based CBD and how to transition out of the medical marijuana space — all in the face of complicated federal regulation. As the Stanley Brothers’ case reveals, it’s difficult not to slip up. The Stanley Brothers are famous for holding several trademarks affiliated with a CBD-rich strain, commonly known as Charlotte’s Web™, or now, CW Simply™ (CW). The company came to prominence in 2013 after CNN’s Dr. Sanjay Gupta ran a three-part special profiling the company’s flagship strain and its medical benefits. The strain is named for their first patient, a young girl named Charlotte Figi, who suffers from Dravet Syndrome. While Charlotte had been having over 300 seizures a week. Dr. Gupta reported that with the help of “the Stanley’s special marijuana,” she was down to just one. Since Dr. Gupta’s special aired, over a dozen states have passed CBD-only medicinal hemp laws, many lacking key language required for them to function, such as how medicine would be grown or could be legally processed. While none of these bills contained “Charlotte’s Web” in their language, the media frequently described them as “Charlotte’s Web Laws.” That is likely because Dr. Gupta’s specials do not mention any other CBD-rich strains, or possibly because the Realm of Caring (RoC), a non-profit started with help from the Stanley Brothers, has “helped pass [CBD] legislation” in 15 of those states. 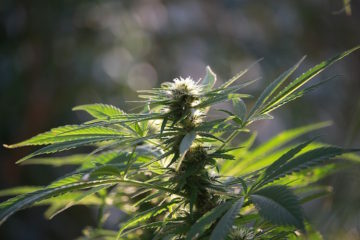 By the end of 2013, the Stanley Brothers had filed for their first trademark for “Charlotte’s Web Hemp Products™,” which means the THC content was low enough to be considered hemp. 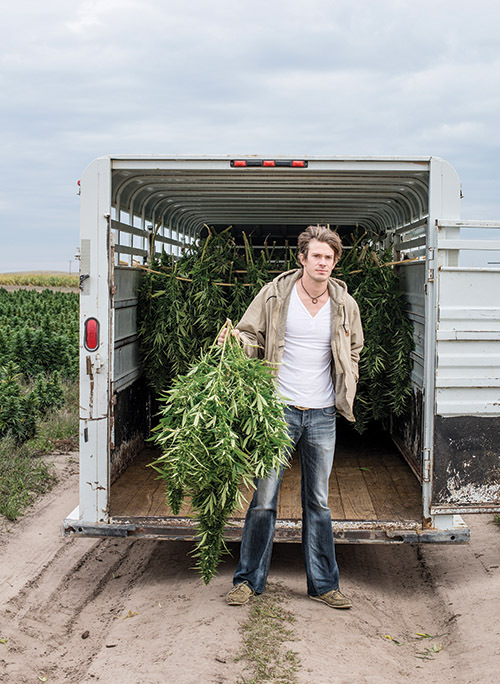 Now that CW was no longer medical marijuana, it could be sold legally as hemp across state lines, whereas up to that point it had to remain in Colorado as cannabis. Interestingly, CW promotional materials obtained by this reporter tell a different story, where the strain was developed from “proprietary hemp genetics,” which statements by Josh Stanley call into doubt. Interestingly, CW promotional materials obtained by this reporter tell a different story, where the strain was developed from “proprietary hemp genetics,” which statements by Josh Stanley call into doubt. The Stanley Brothers had to change course again in 2016, when Oregon banned the use of “Charlotte’s Web” as a name, arguing it might appeal to children because it shares the name with a popular children’s book. That move explains the progression of branding from Charlotte’s Web™, to CW Charlotte’s Web™ in 2016, and now in 2017, CW Simply™. In late September, one month before the Stanleys received their letter, The Cannabist reported that for a short period of time, Target.com was carrying CW Simply™ products. After the story circulated, Target pulled all CW products. This forecast might be why CW’s affiliate, the RoC, joined with Insys Therapeutics, to pay fees to the authors of the recently released study that found 70 percent of hemp-derived CBD products were inaccurately labeled. Though 70 percent of products being inaccurately labeled seems bad, remember last year’s FDA warning letters and how 95.5 percent products contained the wrong amount of CBD. From one standpoint, 25.5 percent more products are now accurately labeled than they were one year ago, which is a huge improvement. While the study partially funded by the RoC focused on accurate dosing, CW product labels do not list the CBD content, making accurate dosing impossible for a patient to determine without testing every single batch. 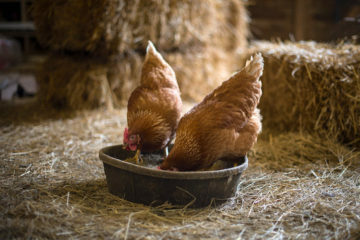 In the meantime, one would hope that the FDA would work to protect consumers’ health and safety by continuing to do potency testing of products, and possibly start pesticide testing. Perhaps in time, as federal regulations lax, CW Simply™ will add their CBD total to the label, making it easier for patients to know what is in their medicine. Multiple attempts were made to reach someone from the Stanley Brothers or the RoC, but were unsuccessful. Figi specifically called attention to two bills, Senate Bill 1008 (the Therapeutic Hemp Medical Access Act of 2017) and House Bill 2273 (the Charlotte’s Web Medical Access Act of 2017). 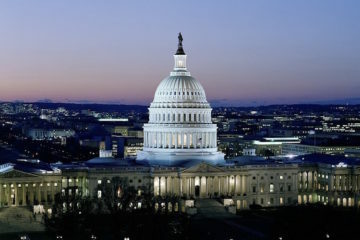 As these two bills work their way through Congress, the fate of “Charlotte’s Web” — and CBD companies like the Stanley Brothers — remains uncertain.